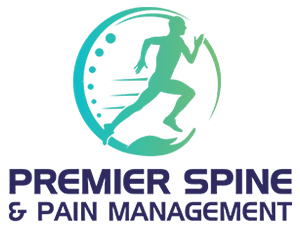 Premier Spine & Pain Management Providers Vivek Das, M.D. Vivek Das, MD, is a highly skilled anesthesiologist and pain management specialist who brings relief and restoration to his patients at Premier Spine & Pain Management in Hillsborough, New Jersey. Dr. Das is a graduate of Rutgers University in New Brunswick, New Jersey, and earned his medical degree from Rutgers Robert Wood Johnson Medical School. He went on to complete his residency in anesthesiology at Temple University Hospital in Philadelphia. He then returned to Robert Wood Johnson Medical School to finish his post-graduate medical education with a fellowship in pain medicine at the New Jersey Pain Institute. 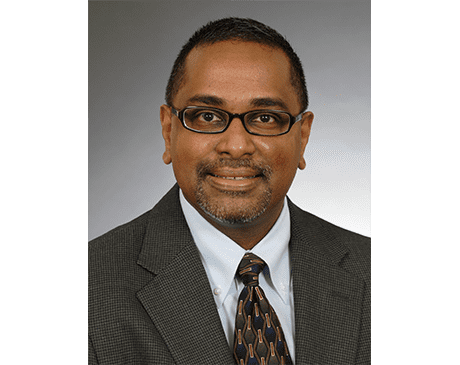 Before coming to Premier Spine & Pain Management, Dr. Das was on the faculty of Temple University and was an assistant professor of anesthesiology at his alma mater, Robert Wood Johnson Medical School. He has also served as the co-director of the Pain Management Center in Hamilton, New Jersey, was the director of pain management services at Nova Pain Management Center in Somerville, New Jersey, and was the founder and director of Comprehensive Pain Management in Hillsborough, New Jersey. Dr. Das is an active member of the American Society of Regional Anesthesia and Pain Medicine. He is certified by the American Board of Anesthesiology with subspecialty certification in pain medicine, hospice and palliative medicine. Dr. Das is registered with the New Jersey Medicinal Marijuana Program. He looks forward to relieving his patients’ chronic pain and restoring their quality of life.